It’s easy enough to plan a Disneyland vacation or tour the Colosseum in Rome, and while these are certainly noteworthy and fun adventures, there are also some places that are just a bit more off the beaten path. From mysterious, unusual to just plain weird, check out some of these unique and different tourist destinations. 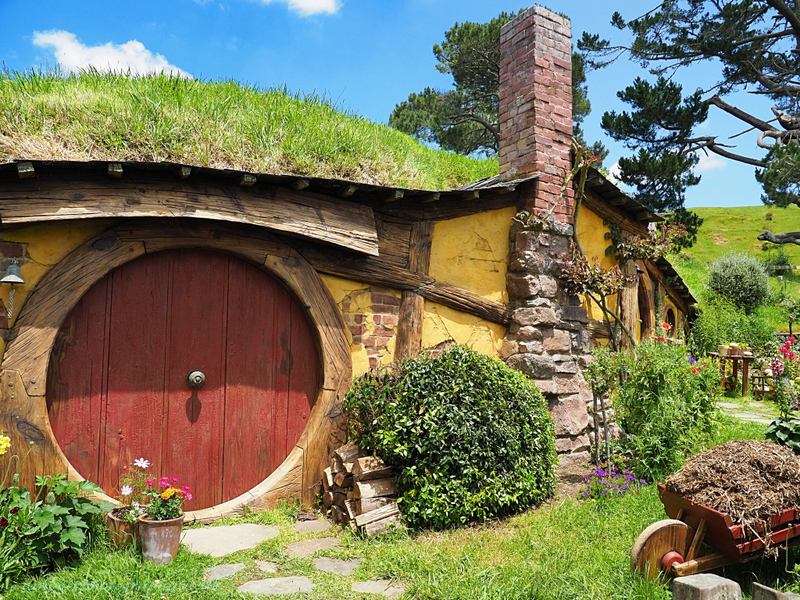 Step into another time and visit the Hobbit Village of Matamata, New Zealand. Built as a movie set for “The Lord of the Rings” films, it has been turned into a tourist destination that is sure to delight fans of J.R.R. Tolkien’s Middle-Earth. Wander the hills of the Shire, explore the Hobbit Holes and sample a fine beverage at the Green Dragon Inn. There are various tour companies that offer both day and evening excursions, accommodating large parties and private tours.